It looks similar to the Konova and Varavon, but hardly up to the same standards. 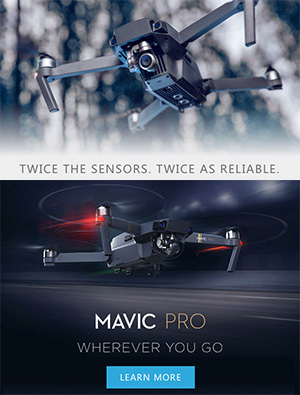 The bearings are adjustable. I've seen these Smallism sliders before, but they were always expecting way too much. 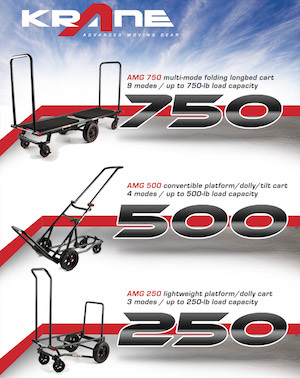 Seems like they know where they stand and have finally brought prices down below Konova. 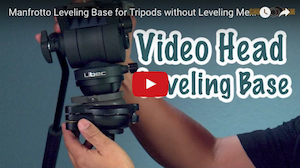 Although the feet/legs aren't anything to brag about, it is an actual roller bearing slider if you want to stray from the IGUS rails. 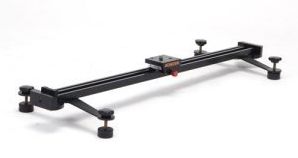 You can find Konova's roller bearing track slider (click here ). 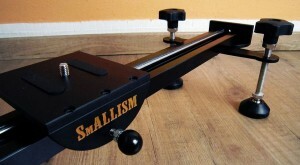 You can find the Smallism slider at auction (click here ). 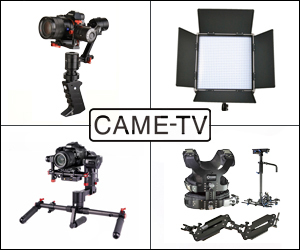 Posted in DSLR Slider, Video Dolly, Videography Gadgets. 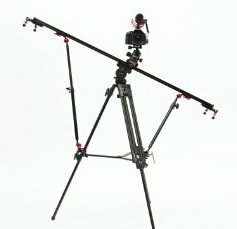 Tags: DSLR Slider, igus, konova, slider review, smallism, track dolly, Video Dolly on July 18, 2011 by Emm.